The HIV Prevention Program focuses on identifying persons with HIV, informing them of their status, and linking them to care. Key services include Rapid HIV Testing and Prevention with Positives. These efforts support the National HIV/AIDS Strategy to reduce new HIV infections, increase access to care to improve health outcomes for people living with HIV, and reduce HIV-related health disparities. Partner elicitation services, linkage to care, retention and reengagement in care, health education/risk reduction, and rapid hepatitis C testing are additional prevention services provided by the program. For more information, please call the HIV Prevention Program at (800) 255-6560. Rapid HIV testing services are provided on a walk-in basis at three Federally Qualified Health Centers (FQHCs) operated by Public Health. Testing days and times are set for each clinic (see schedule below). The rapid test provides results in 20 minutes. All results are given in person. 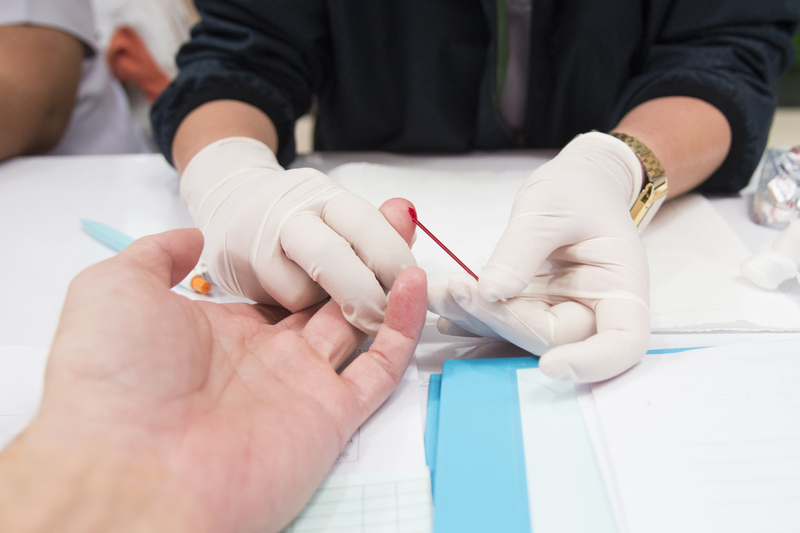 HIV risk assessment and counseling services are provided during the testing process. Partner elicitation services and linkage to care and treatment are provided to persons with HIV. All testing services are FREE AND CONFIDENTIAL for persons 12 years of age and older (if under 12, parental consent is required). Rapid testing sites are OPEN TO THE PUBLIC and NO APPOINTMENT IS REQUIRED. FREE informational brochures, latex condoms, female condoms, dental dams and bleach kits are available. For additional information on Rapid HIV testing and/or locations, please call (800) 255-6560. The Centers for Disease Control & Prevention (CDC) recommends routine HIV screening for all adults, adolescents and pregnant women in all health care settings. Reproductive Health and STD Services include routine HIV screening. For clinical services, including STD testing, call (800) 722-4777 to make an appointment at a Public Health Center. Use drop down box to see monthly walk-in schedule at the Health Centers, or click Rapid HIV Testing Walk-in Schedule to download calendar. Testing days and hours vary each month for the community testing sites via the Mobile Testing Unit (MTU). Please call (800) 255-6560 for locations and times. HIV Prevention education services provided include Pre-Exposure Prophylaxis (PrEP) information and resources, the basics of HIV transmission, risk reduction counseling, treatment adherence support, partner elicitation services (assistance in disclosing HIV status to partners), and referrals to other available resources. Click PrEP 101, for more information on PrEP. 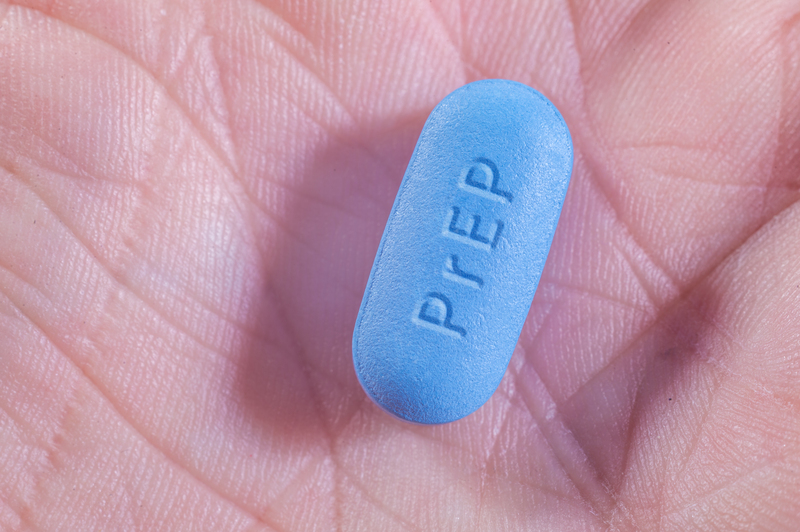 The Centers for Disease Control and Prevention has announced studies show viral suppression (having an undetectable viral load) prevents sexual transmission of HIV. The HIV Prevention Program conducts Linkage To Care (LTC) outreach efforts to retain and/or reengage patients in HIV medical care to ensure continuous treatment so that patients may reach undetectable viral levels. The LTC service is provided to HIV-positive individuals receiving medical care and treatment in the Public Health Department’s HIV Specialty Clinics located in San Bernardino, Ontario and Hesperia. Click HIV Treatment for more information on the importance of staying linked to care. Street-level outreach is provided for individuals at highest risk of contracting HIV and other sexually transmitted diseases (STDs). FREE monthly educational workshops are offered to satisfy court orders for HIV/AIDS classes. A certificate of completion is provided to participants. Please call (800) 255-6560 to register. View the HIV 101 Fact Sheet. Additional online resources are available on the Reports, Data & Resources page. To speak with a Health Educator on treatment and additional resources, please call (800) 255-6560.